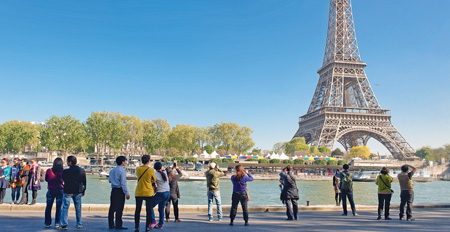 France and Paris offer an amazing heritage with its so rich architecture, the wonderful and varied landscapes, museum treasures, its gastronomy and art de vivre ... We work for you fully customized trips to let you discover the essential sites and hidden treasures of Paris and France, with much comfort and pleasure. The visit of Paris with your France Private Tour driver guide allows you to discover in the best conditions the amazing heritage of Paris. Your driver guide will reveal some very interesting secret places, less-known by visitors. 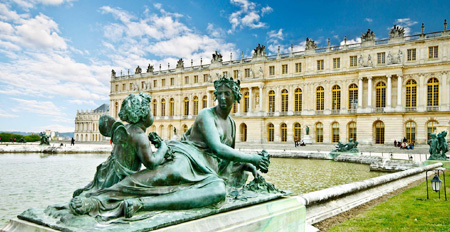 Enjoy a half day to discover the palace of Versailles, the most visited castle in France. This private tour will start from your hotel and will take you, within perfect timing, to the palace to enjoy your visit. 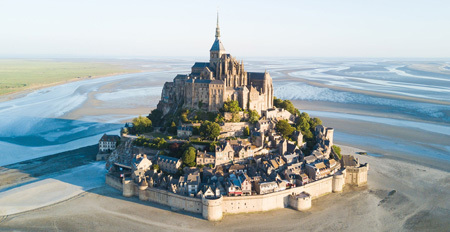 The fantastic story of Mont Saint Michel truly begins in 907 when was built a chapel dedicated to the Archangel Michael. Since this story, the island and its magnificent abbey have always attracted millions of pilgrims and visitors. The Loire Valley is a world heritage. 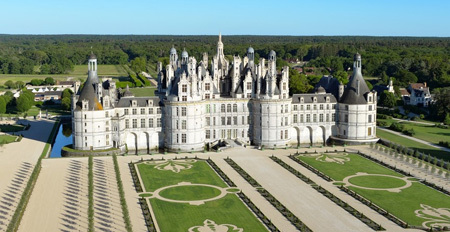 During this tour you will visit three castles of the Loire, emblematic of the Renaissance and very different in their situation, architecture, history, and beautiful gardens : Chenonceau, Chambord and Cheverny. 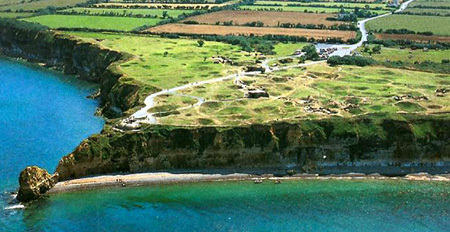 Visit the sites of the Normandy landings is a unique and exciting experience. You will relive a major historical event of the liberation of Europe. It left its mark on Normandy soil and in our memories. The tour that we offer is one of the most complete and most popular of all. 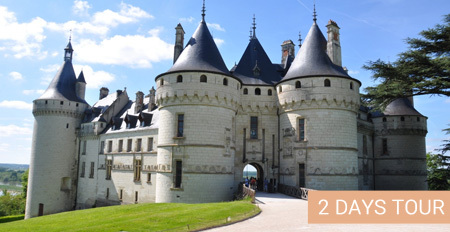 This plendid 2 days circuit that we propose to you, will make you discover 6 Loire valley castles. Transport, meal, wine and Calvados tastings,... all is included in our offer. The hosting at the Chateau de Gizeux will certainly be the great moment of your Loire Valley discovery !